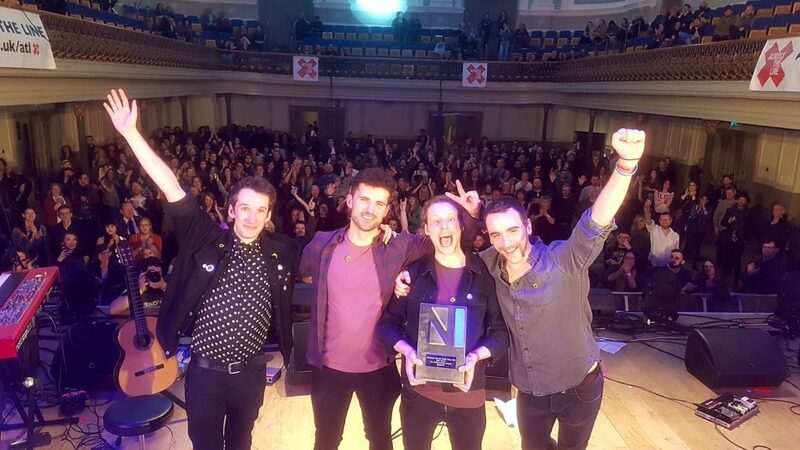 The NI Music Prize stepped up to the big leagues for 2018 with a move to the legendary Ulster Hall and a host of new prizes up for grabs. Hannah Peel had the task of opening proceedings and put togehter a mesmerising performance that incorporated a full brass band and set the tone for an impressive night of live performances. The first award up for grabs was the Best Live Act with little seemingly to separate the five nominees (And So I Watch You From Afar, Brand New Friend, Robocobra Quartet, Ryan Vail & The Wood Burning Savages) who all offer unique live experiences. 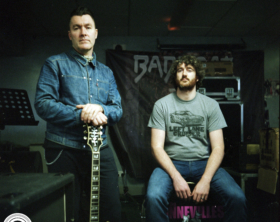 Rather fittingly presented by long term champion of the band Tom Robinson, Derry’s The Wood Burning Savages got the nod. 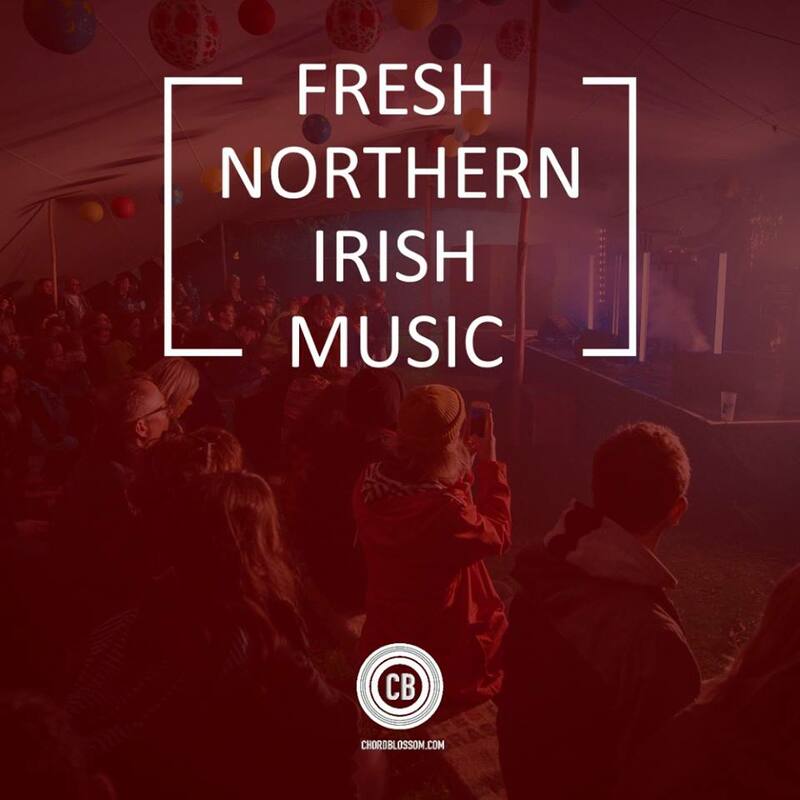 Anyone who witnessed their album launch or set at Stendhal this year will know it was well deserved. The audience then got a helping of fellow Derry native ROE, as she performed a handful of her latest singles including ‘Hey Thomas’. She rose to the occasion of being on such a grand stage and leaves us with no doubt of her credentials. This sentiment was shared by the judging panel for the NI Music Prize as she beat Cherym, Hand Models, Hunkpapa & Rebekah Fitch to the title of Oh Yeah Contender for best new act. The live performances continued with a typically energetic set from Brand New Friend which tantalisingly contained some new material before the Wood Burning Savages showed why they were worthy winners of Best Live Act with a suitably imposing performance. To allow us to catch our breath we were introduced to Gary Lightbody, the recipient of an award for outstanding contribution to music. Lightbody evidently moved by the words of his peers and video montage praised those working in the industry and encouraged all musicians to keep making music. He also emotionally recounted how his fellow band mates in Snow Patrol helped him through his dark times and reinforced a theme repeated through the night that we should all support and look after each other. Ryan Vail brought his signature brooding electronic audio visual show to the Ulster Hall stage with the Arco String Quartet for company. A beautiful experience and reinforced why he was considered as one of the best live acts in Northern Ireland. 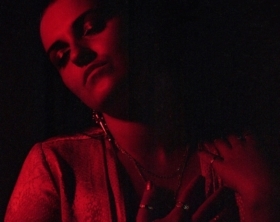 The most interesting result of the night came in the form of the Best Single award where the supremely talented Kitt Philippa defeated heavy weights like Snow Patrol and Ash in a contest decided in a public vote. The final performance of the evening came from former winner Ciaran Lavery. Unfortunately as the rest of the evening had run over we only got two songs from the Aghagallon native but that was more than enough time for 2016 winner to show his class. 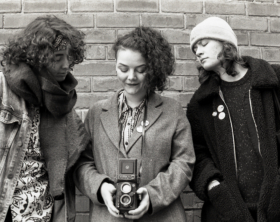 The only thing left was for Charlotte Dryden to present the Best Album of 2018 which to the delight of many went to The Wood Burning Savages for their debut album Stability (read our review of the album here). The two awards picked up by the Savages are testament to the incredible year they’ve had and the hard work and graft they’ve had to put in to get there. Their DIY spirit will hopefully inspire other bands and musicians from these shores that you can achieve success in the industry by putting in the hard yards.